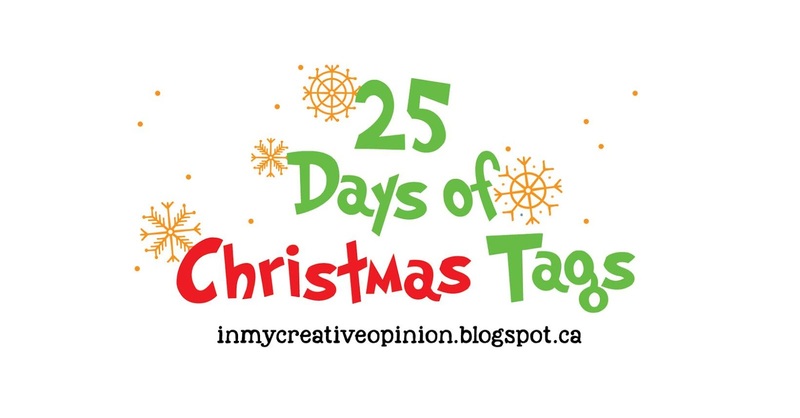 Welcome to Day 7 of The 25 Tags of Christmas Tags 2018. If you are just arriving for the first time, all the details and the linkup can be found HERE. Our sponsor for Day 7 is Birch Press. Birch Press has some really amazing layering dies, and the die set I used is called Radiant Ornament. I layered this die using PTI papers in Hawaiian Shores, Hibiscus Burst, and Limeade Ice. They are non-traditional Christmas Colors, but I love how they look together. 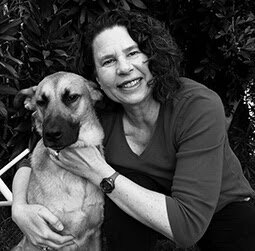 Please head over to Tracey's blog for more information on how you can join in on the fun and get a chance to win a prize. 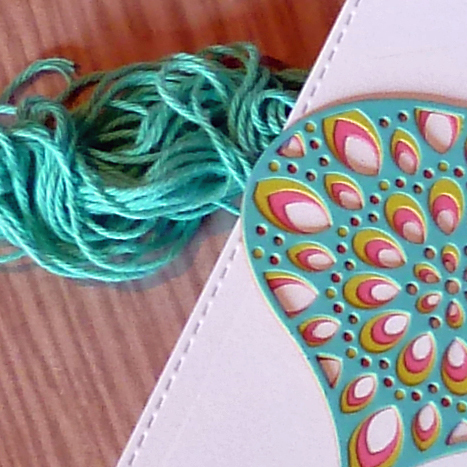 I love your vibrant colours - that is a gorgeous tag! Such a beautiful tag. Thank you for inspiring me to create. Who’s tag die is that? I like the embossed center. I have this ornament die set so will be able to give your color combo a try. Very pretty. Love the JOY font, too. Thanks. The tag is Manila Nesting Tag Dies from Stamplorations. Sorry for getting the name of those dies wrong, Shery. They are fantastic dies and have not left my desk yet. Love the colors you chose. These dies are amazing. I love these layering dies! Great colors! So beautiful...love those gorgeous colors! Those non-traditional colors look great on this. What a gorgeous and festive tag!!! Love it!!! Another beautiful tag Joyce, I not only love this ornament die set but I also like the tag die. Just lovely. 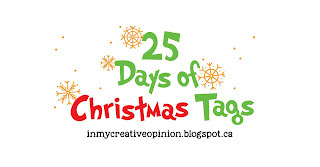 I really LOVE your color combination choices on this tag, Joyce. You've inspired me to try this color scheme for myself (when I'm able). You've given me ideas! 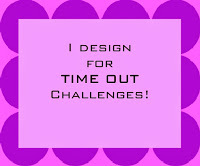 www.karen-mycuprunnethover.blogspot.com - I have a cool crafty/antique give-away on my blog. Fantastic! What a gorgeous tag. Stunning colors. I love the soft tropical colors. It's nice to use non-traditional colors sometimes. Absolutely wow colours for this ornament! 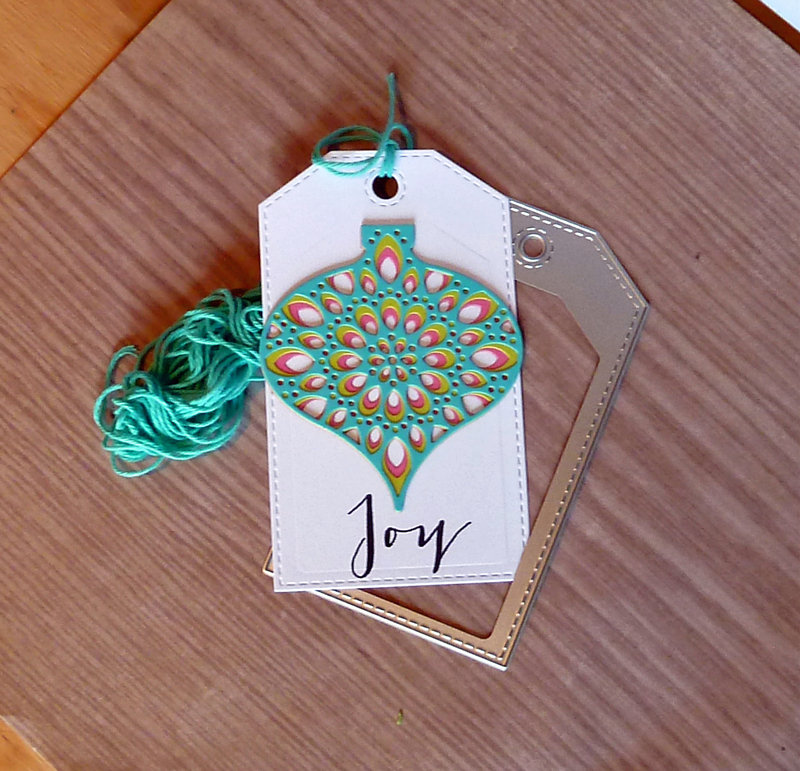 Neat color combo for your beautiful ornament tag! 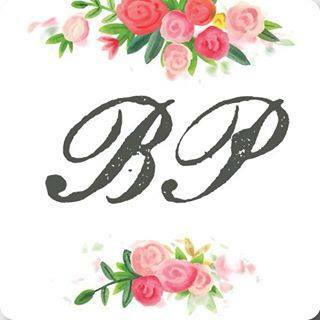 I do love the look of the BP layering dies! Just beautiful! Love how you really let the ornament shine. The tropical colors you used in your ornament tag are beautiful! I love these layering dies from Birch Press. There's so many color combinations I'd like to try. This is such a pretty tag, love your colo choises! The layers are so pretty and looks so lovely on the white tag base!